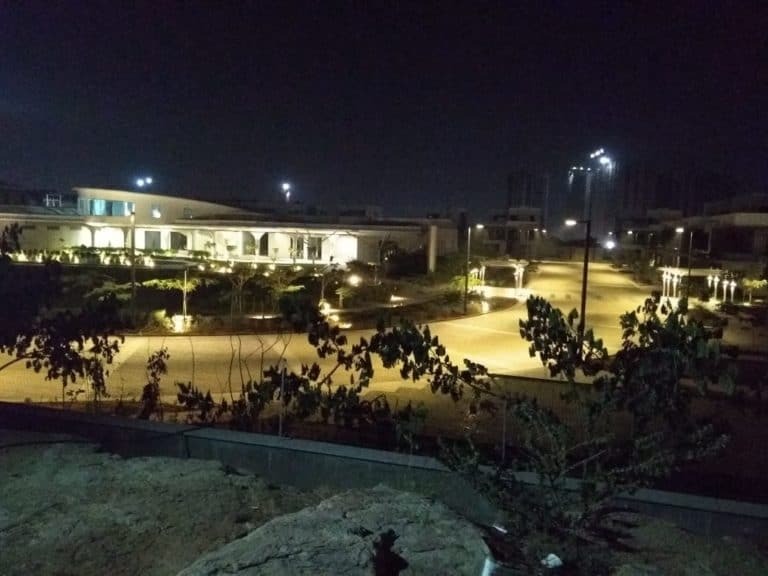 LIGMAN is delighted to present a prestigious project in Hyderabad, India. 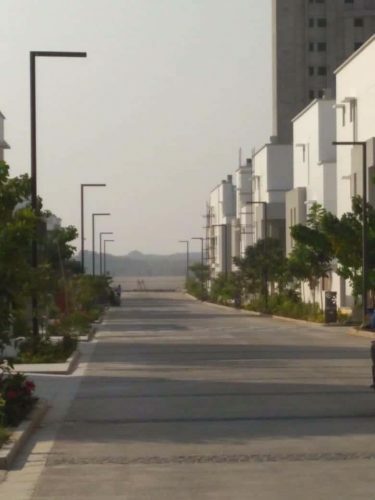 Myscape Courtyard, by Myscape Properties is a residential community designed by C&T Bengaluru architects which was completed in 2018. 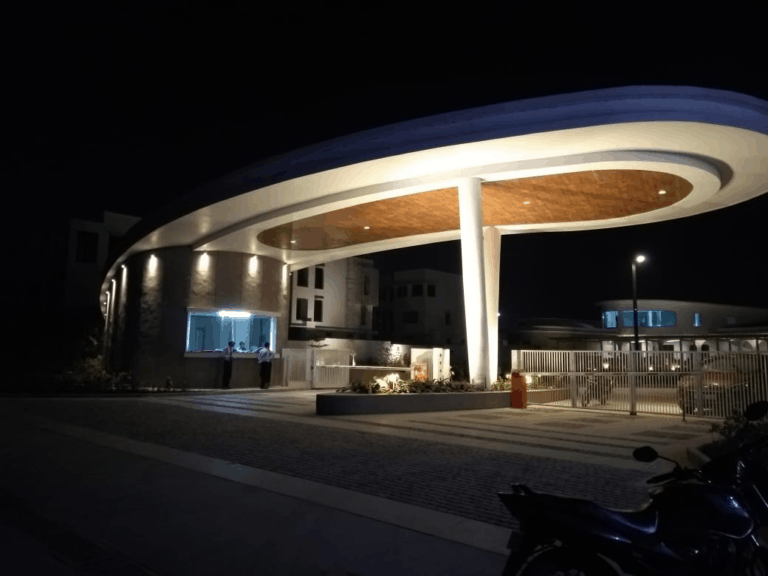 The lighting designers, SPK Valo Design Associates, working with LIGMAN India and our valued agents, UBER Project Lighting Pvt Ltd; 55 Light Linear PT Street Lights were selected to illuminate the community’s inner streets as well as Odessa projectors for the entrance gate. 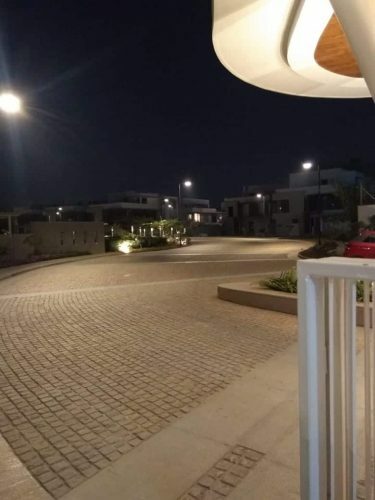 The Light Linear PT’s superior optics ensure an extremely uniform distribution is achieved, coupled with severe from and back cut-offs for glare control and avoidance of light spill to the surrounding residents. Just one of the many growing completed projects in our India portfolio. Please contact Sanjay Tiwari; General Manager, LIGMAN India on [email protected] for more details or to arrange an appointment.